Lodge 49 is the surprise hit of the summer on AMC. 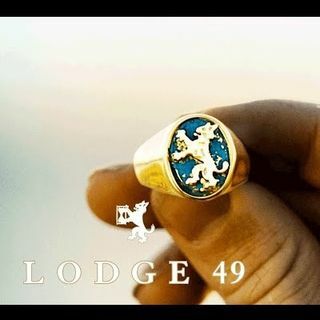 Teh show is all about a down and out surfer who seeks redemption in his local fraternal lodge "The Order of the Lynx". The shows creators/ producers Jim Gavin and Peter Ocko join host Maynard Edwards to talk about the shows parallels to Freemasonry.